Walter Quintero | Tina DiCicco Reynolds, Psy. 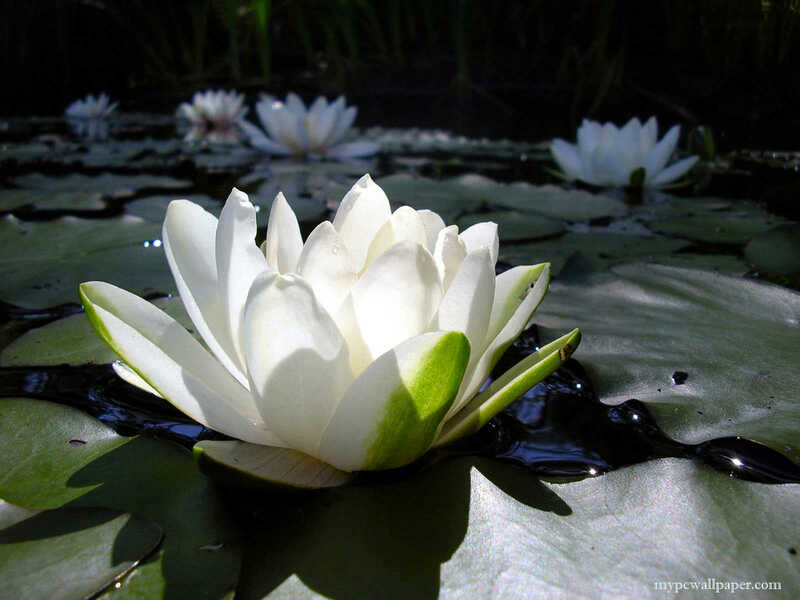 D.
The Lotus flower is a universal symbol of enlightenment and purity. The lotus starts as a small flower at the bottom of a pond in the mud. Though its roots are in the mud, its blossoms always grow toward the sun into an object of great beauty. Some people believe that the lotus represents life and the struggles that people face. Just as the lotus grows up from the mud into a beautiful flower, people find their inner beauty and strength as they face hard times and overcome these obstacles. People are always seeking the answer to this simple question…what is the secret to finding happiness? I believe the answer is fairly simple, yet difficult to implement sometimes…Balance…. We need balance in our lives, balance between home and work, balance in the different roles that we fulfill, balance in our relationships, etc.